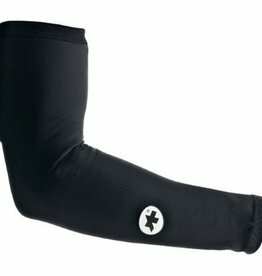 The armWarmer_evo7 is our new generation of arm warmer. 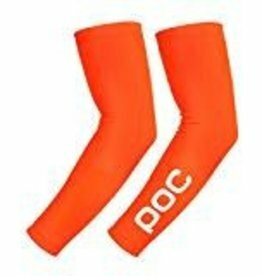 A flexible accessory for fall and spring, these are a piece of kit that no cyclist should be without. 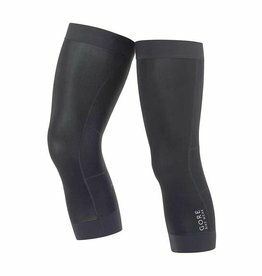 Accessories for professionals: knee warmers made with WINDSTOPPER® Soft Shell material to keep out the cold, rain and wind. 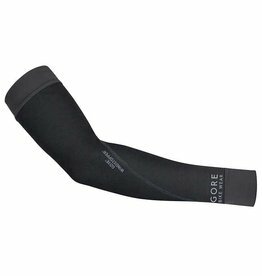 Accessories for professionals: these arm warmers made of warm WINDSTOPPER® material help keep out cold, drizzle and wind. 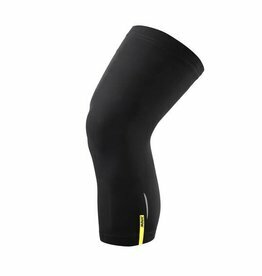 Premium Knee warmers for insulation in cooler conditions. Ideally suited to the beginning of your ride, kneeUno_S7 pack into a jersey for storage as you warm up. 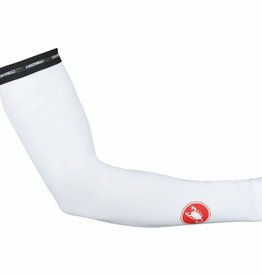 Stay comfortable on cold early starts with Assos' renowned quality and fit. 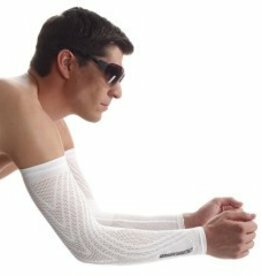 ASSOS armProtectors are lightweight, breathable and offer UV protection.